Diabetes has become a very prevalent disease throughout America, and the dental office could be an ideal place to screen people who have not visited their doctor for such an issue. Read on to learn more, and thanks for visiting us at Shoreline Endodontics of Groton, CT. There is a lot of supportive literature on screening dental patients for conditions such as hypertension and cholesterol, and now a new field trial has found that the dental setting can play an important role in identifying patients who may have diabetes or prediabetes. A significant percentage of Americans with diabetes remain undiagnosed, and a large number of them, both children and adults, will see their dentist every year, so it is important to determine the feasibility of screening for diabetes at the dental office, said study author Robert Genco, DDS, a distinguished professor of oral biology and microbiology at the State University of New York at Buffalo, in an interview with DrBicuspid.com. Early diagnosis of diabetes provides an opportunity to reduce smoking, hypertension, dyslipidemia and other risk factors for cardiovascular disease and other complications of diabetes. 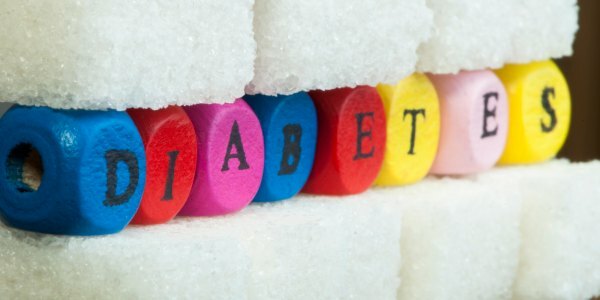 Also, dentists need to be aware of whether their patients have diabetes, because uncontrolled diabetes is associated with an increased progression of periodontal disease. Is a Dog’s Mouth Really Cleaner Than a Human’s?Does It Matter What Type of Toothpaste You Buy?